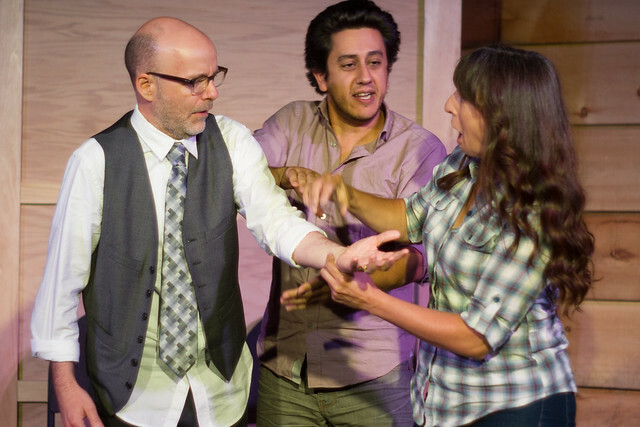 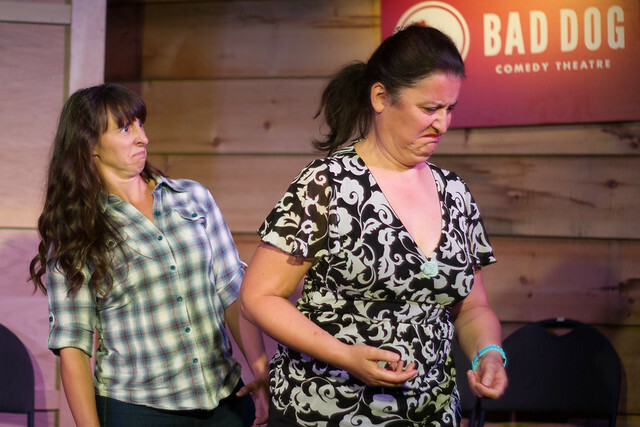 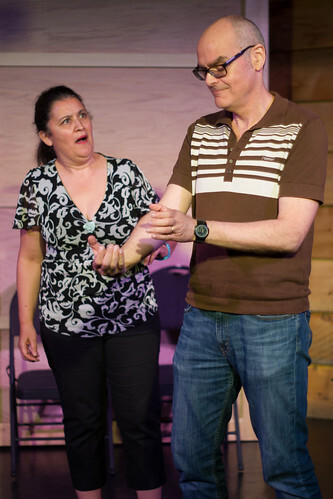 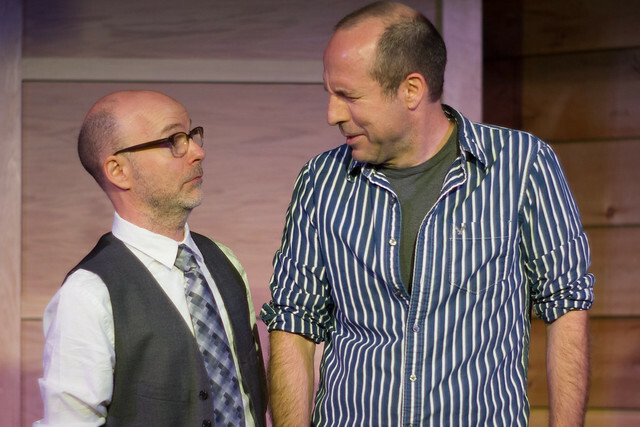 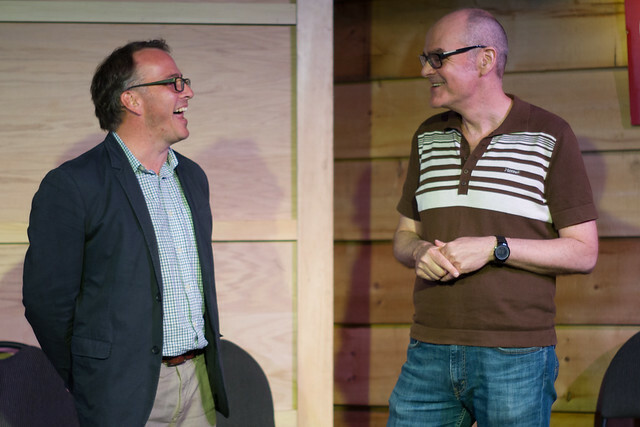 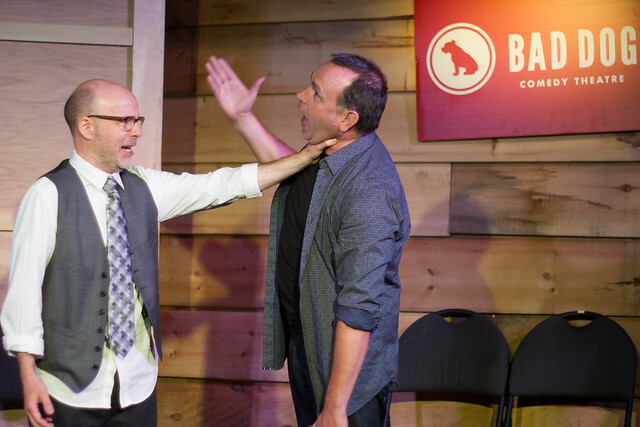 Back in the dog days of summer, Monkey Toast creator David Shore made a brief return to Toronto (he’s now based in the UK), and assembled the Monkey Toast Players for an all-star improv show at Bad Dog Theatre. 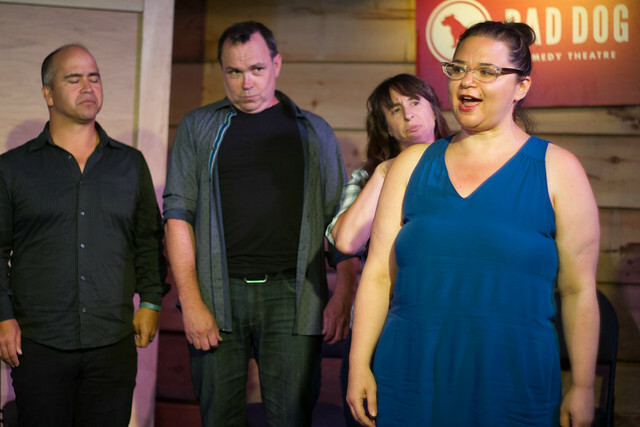 Shore was joined on stage by current Monkey Toast host and monologist for the night Ron Tite, and a who’s who of Toronto improvisers: Lisa Merchant, Marcel St. Pierre, Jen Goodhue, Kerry Griffin, Jan Caruana, Ralph MacLeod, Kris Siddiqi, and Herbie Barnes. 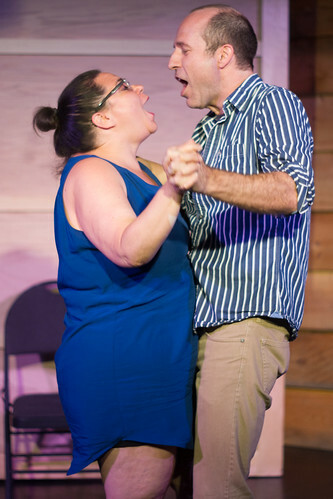 Below, the visual representation of flawed Yiddish, Gap t-shirt folding, a rogue rodent, the purchase of a retired Blue Jays player at a yard sale, and much more. 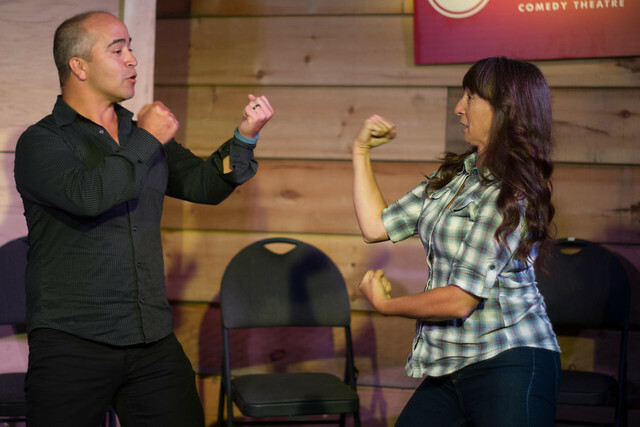 The next Toronto edition of Monkey Toast is Oct. 17 at the Social Capital Theatre.